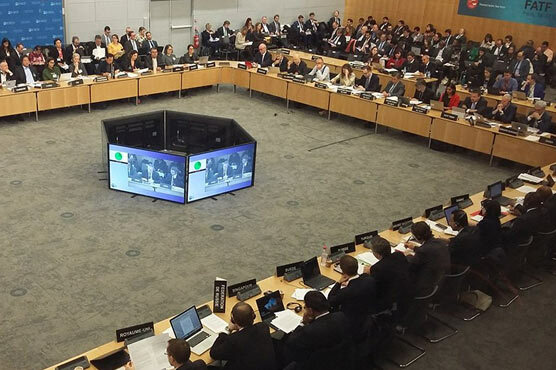 The Financial Action Task Force (FATF) placed Pakistan on its grey list after a meeting in Paris on Wednesday. Pakistan remained on the FATF grey list between 2012 and 2015. On Wednesday, the anti-terror financing body decided to place Pakistan on the list once again despite diplomatic efforts. Interim Finance Minister Shamshad Akhter went to Paris to present Pakistan’s case before the FATF during a meeting on Monday. He apprised the body of measures that Pakistan took to stop money laundering and terror financing. FATF said, however, that the measures were not enough. Pakistan’s foreign office confirmed on Thursday that the country had been placed on the grey list. In February, FATF decided to place Pakistan on its grey list in June this year.